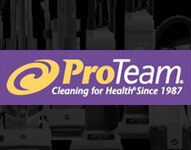 ProTeam was founded on the concept that cleaning & innovation go hand-in-hand. 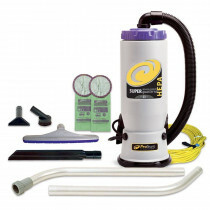 Larry Shideler started ProTeam in his garage in 1983 and by 1987, he had introduced the QuarterVac that would revolutionize the commercial cleaning world forever. 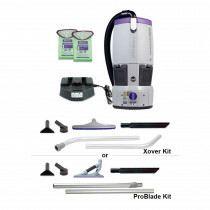 ProTeam continues to be at the cutting edge of cleaning technology. 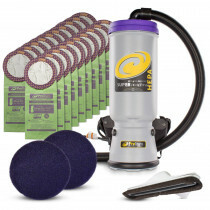 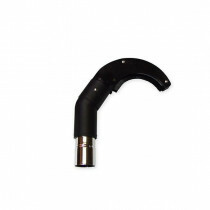 CleanFreak.com is proud to be an authorized distributor of genuine ProTeam equipment, parts & accessories. 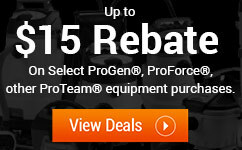 Browse our great selection to find the best tools for your team. 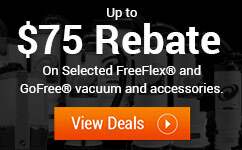 Please view our Q1 2019 rebates here and here.